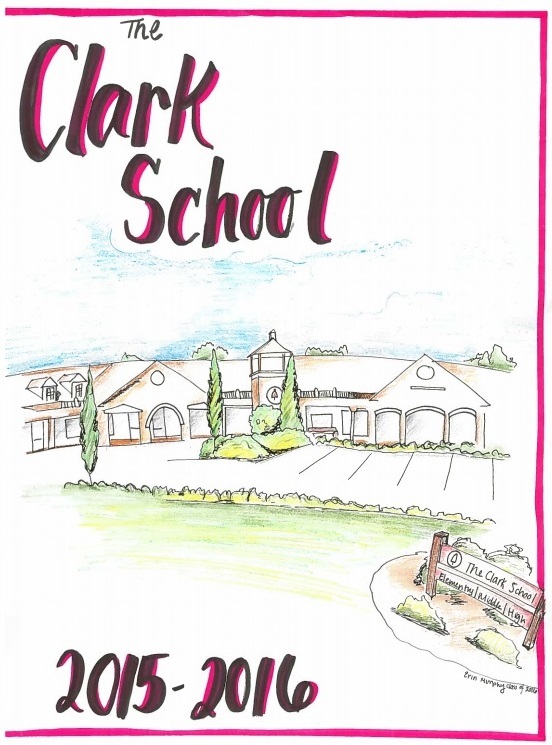 Our Clark School Yearbooks and "Here's to You" Messages are now on sale! As in years past, we are offering families the opportunity to purchase personalized "Here's to You" messages in our yearbook. We call this section "Here's to You". It is a great way to send congratulations or well-wishes to your student.